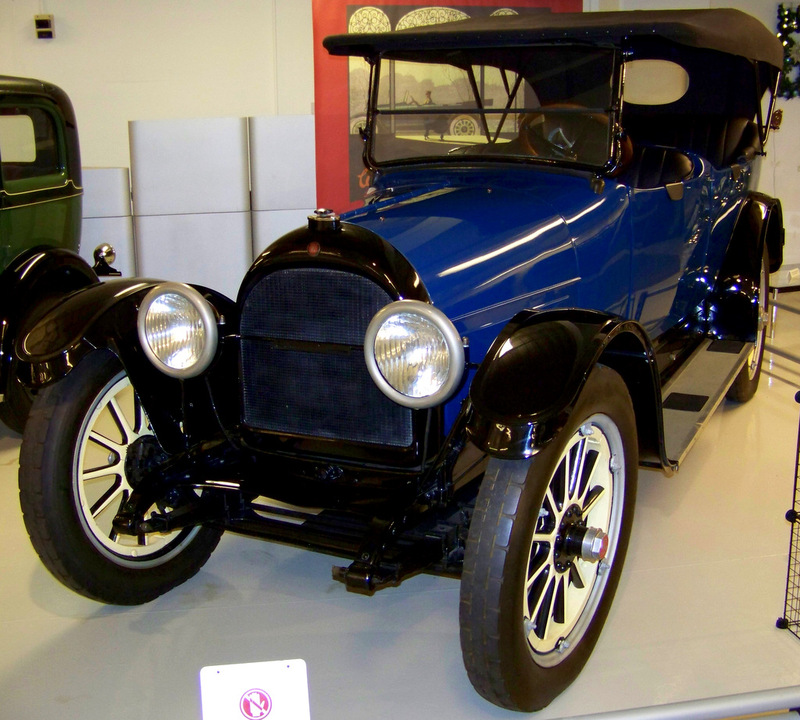 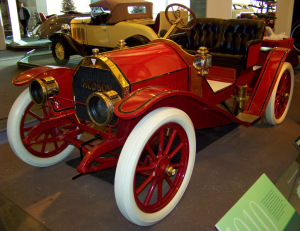 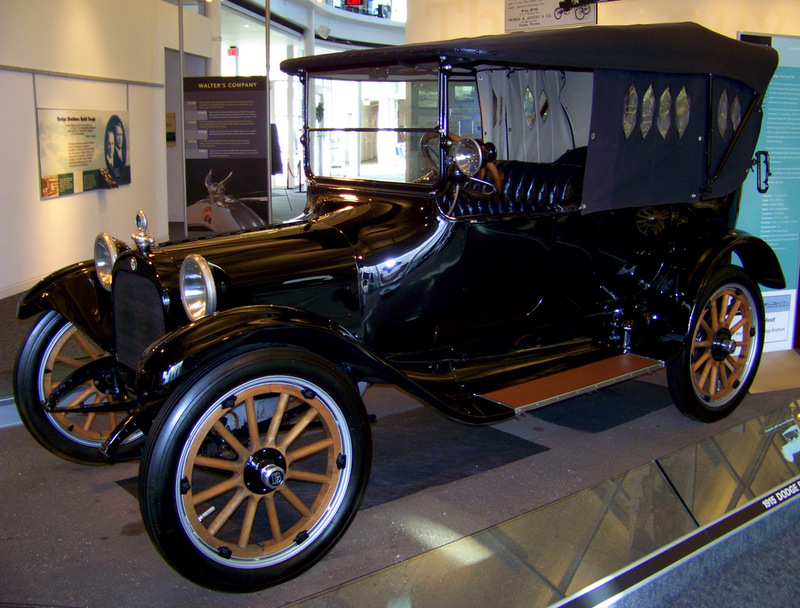 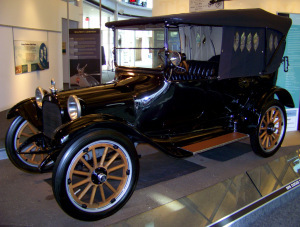 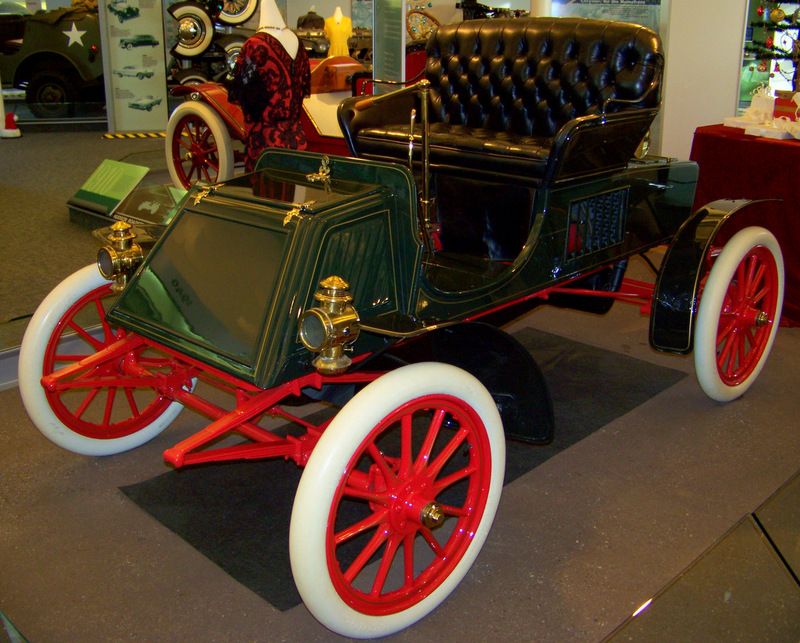 1,500 Model Cs were produced by the Thomas B. Jeffery Company of Chicago in 1902. 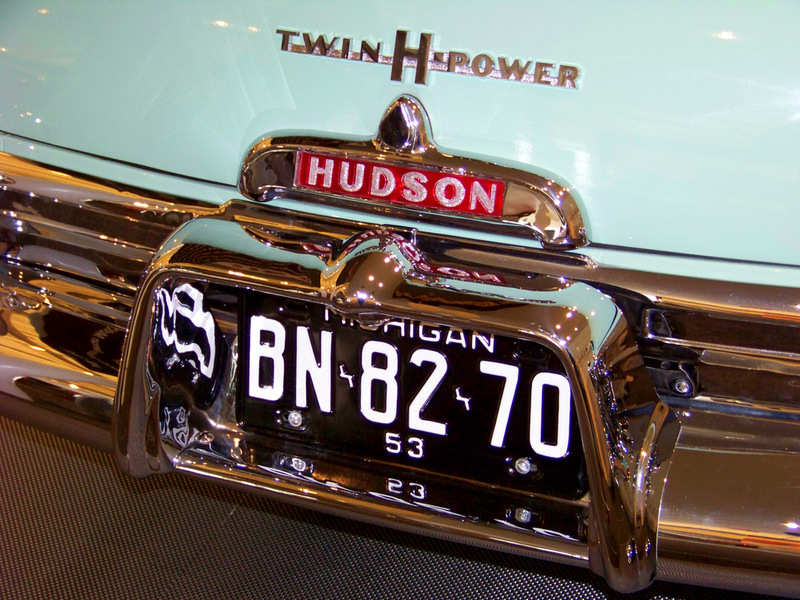 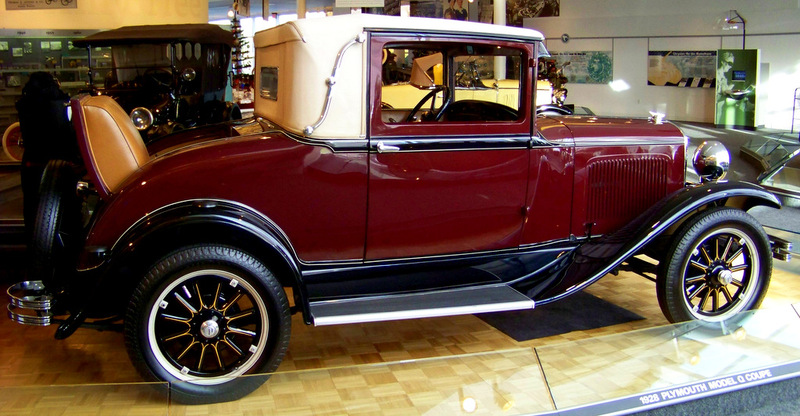 The Hudson Motor Car Company was founded in Detroit in 1909. 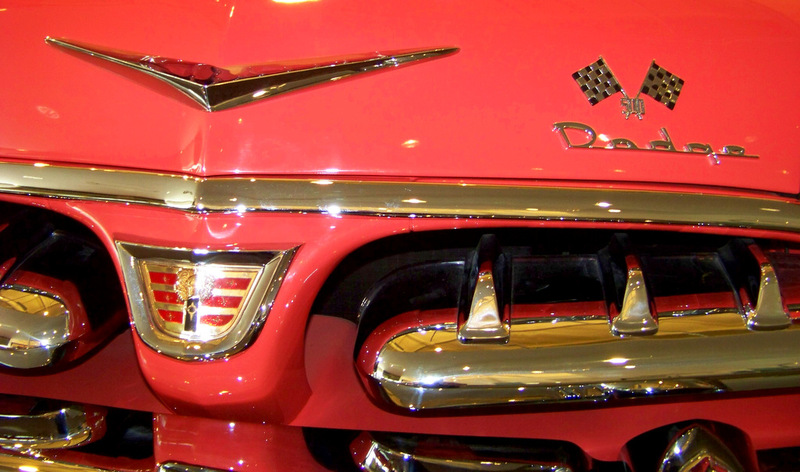 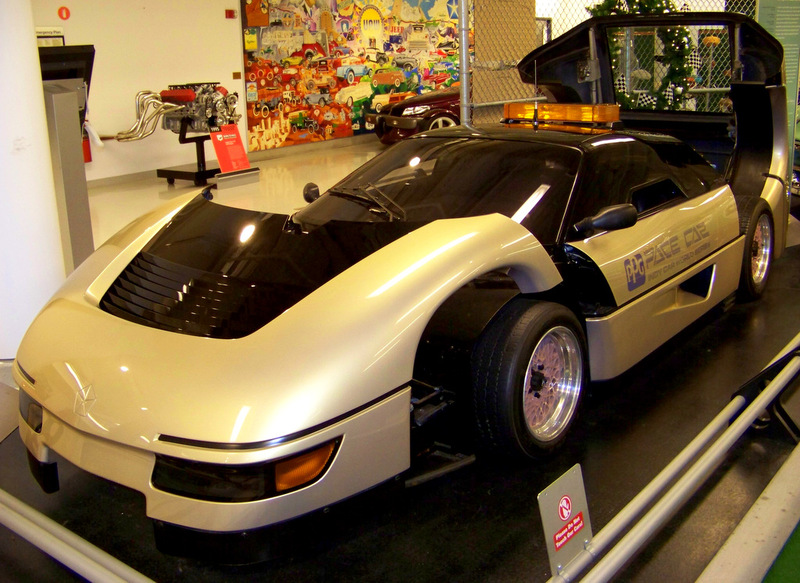 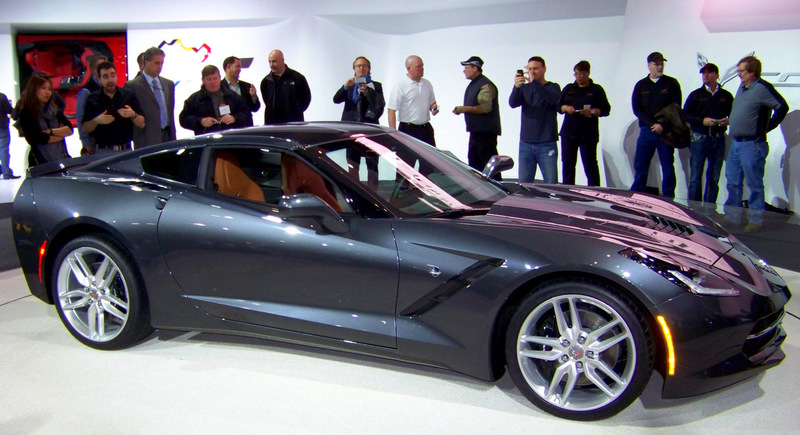 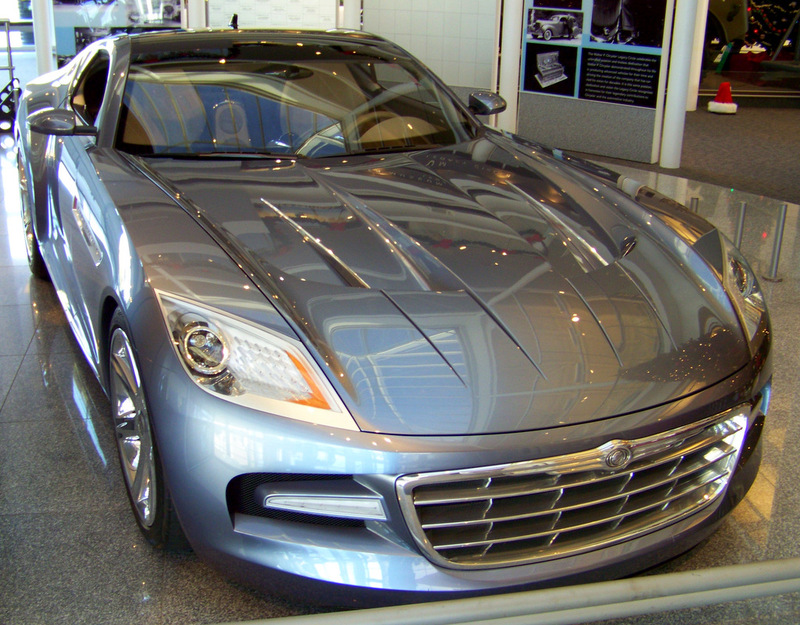 The auto industry’s first mass-produced, all-steel body. 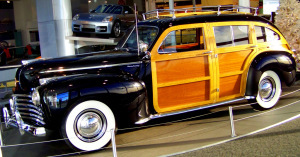 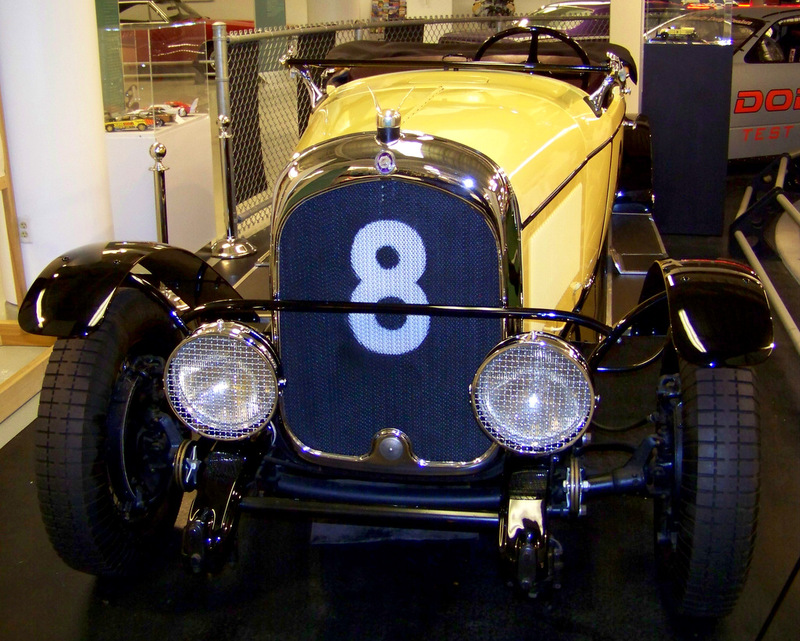 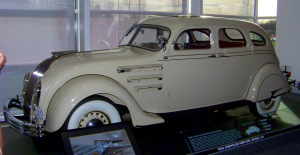 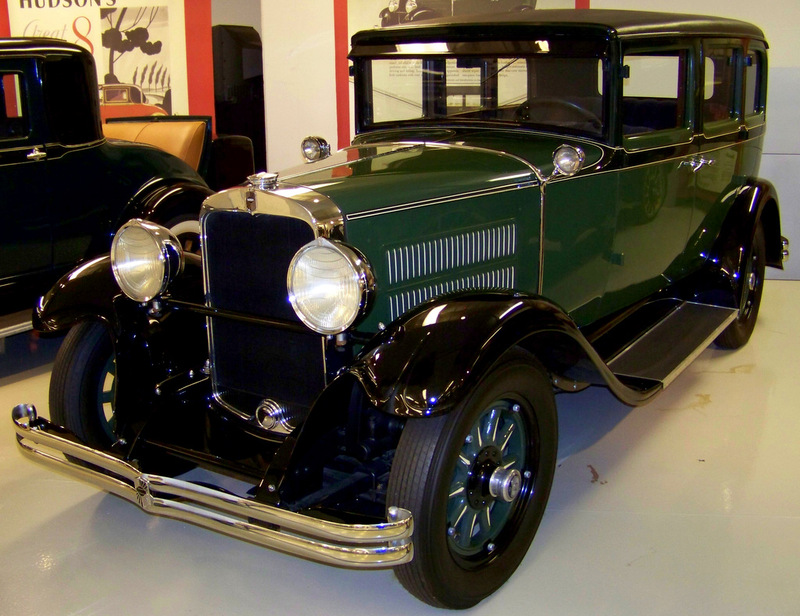 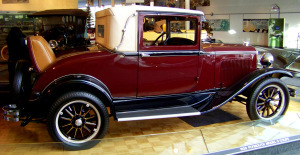 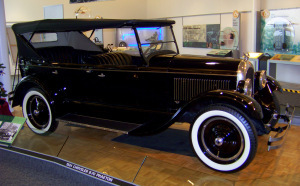 The 88-8 was available as a touring car, town car, sedan or limousine. 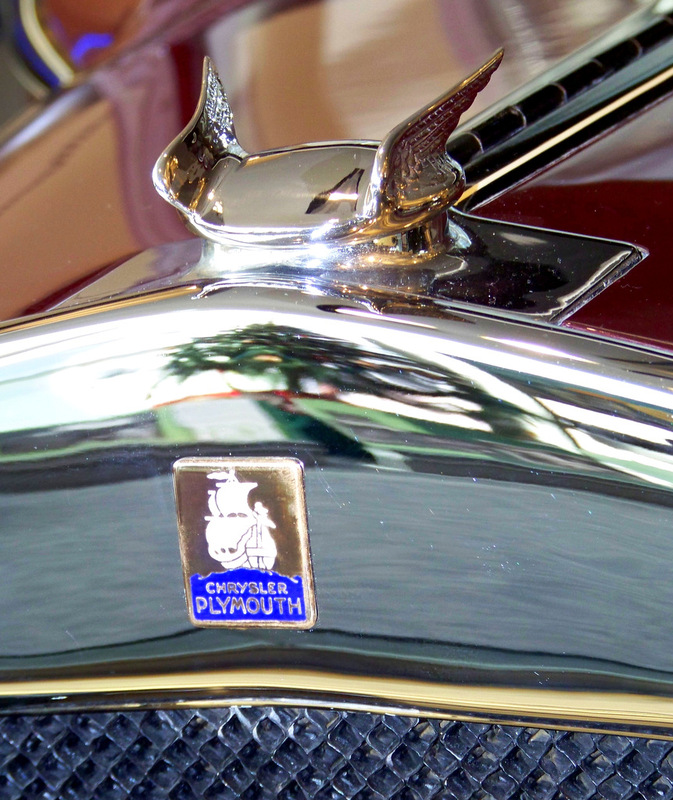 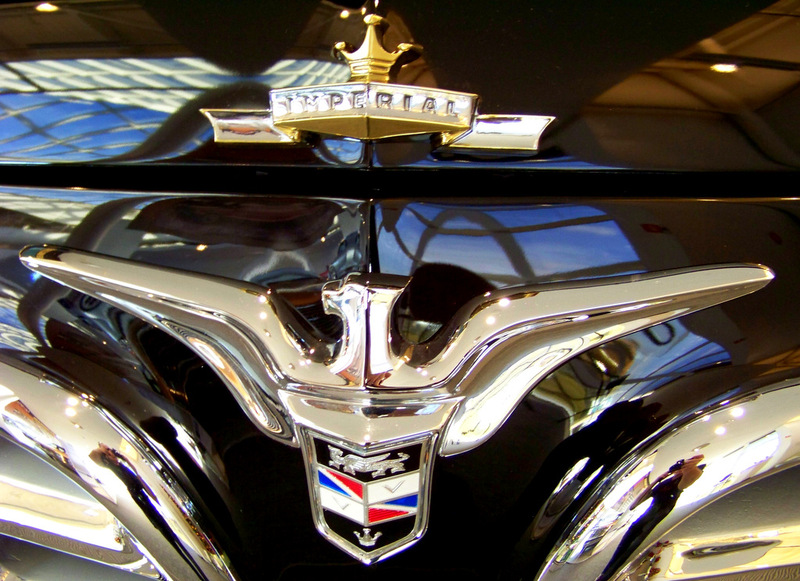 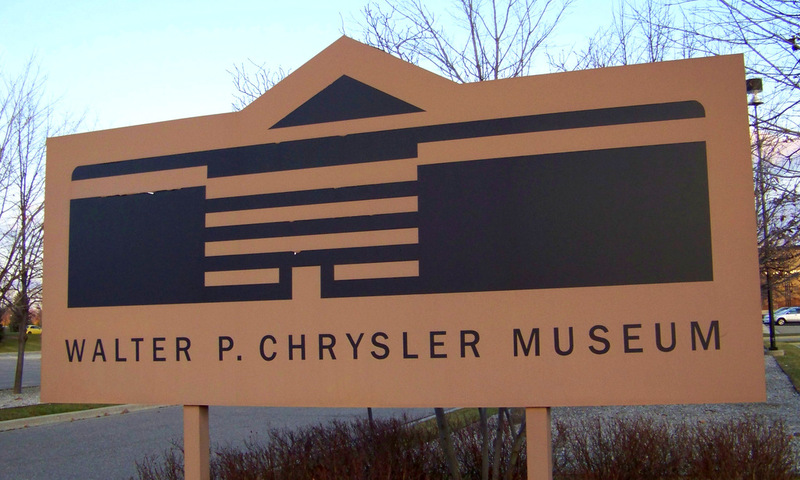 The first automobile to bear the Chrysler name. 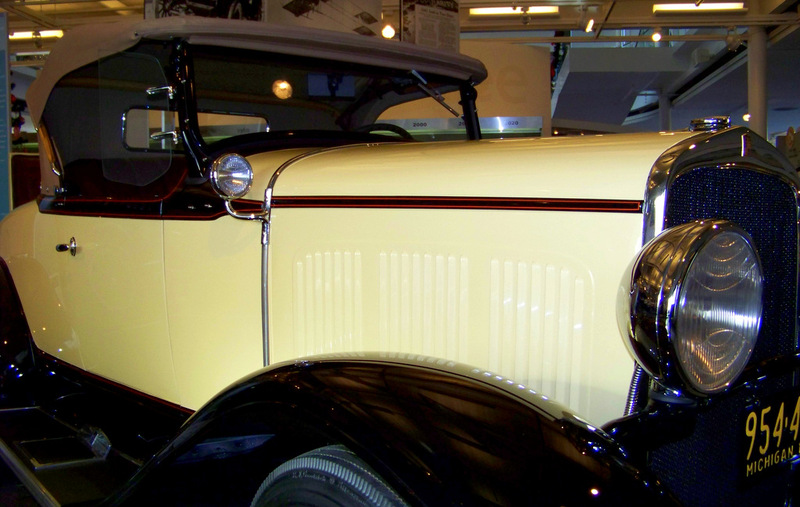 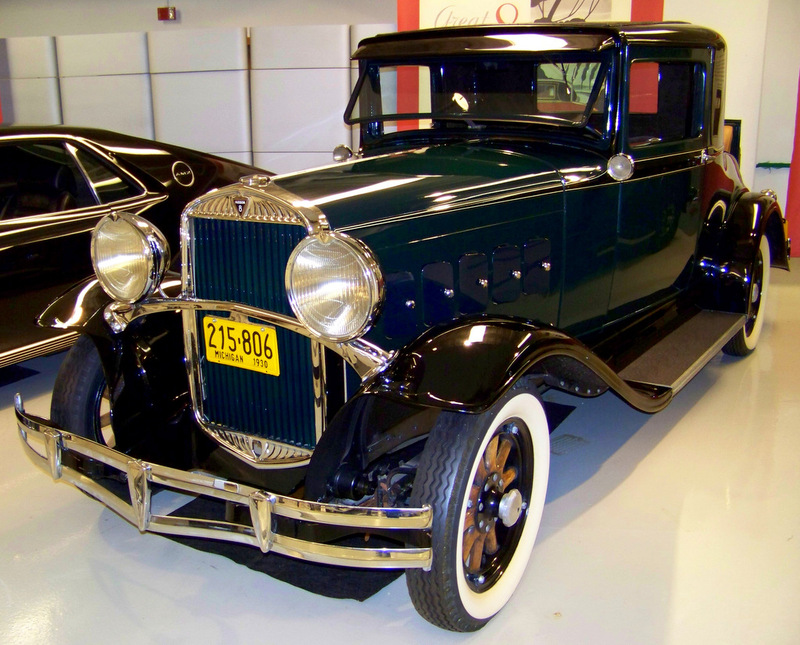 Hudson sold more than 300,000 cars in 1929, making it the nation’s third largest auto manufacturer, behind Ford and Chevrolet. Owned by Judy Sherman of Orchard Lake, Michigan. 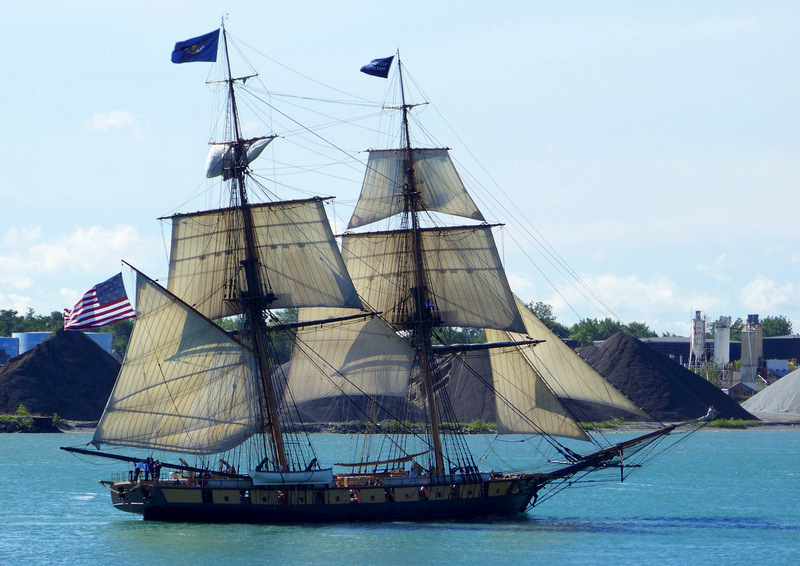 Owned by Burke and Karen Brown of Milford, Michigan. 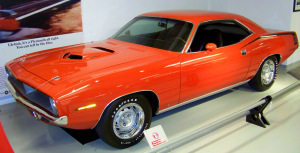 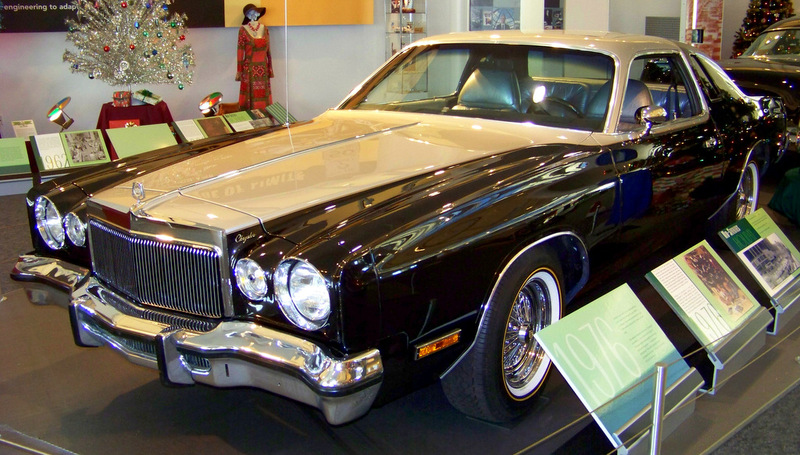 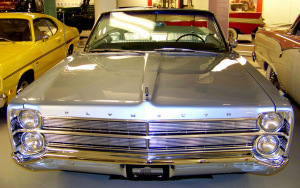 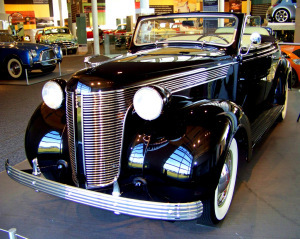 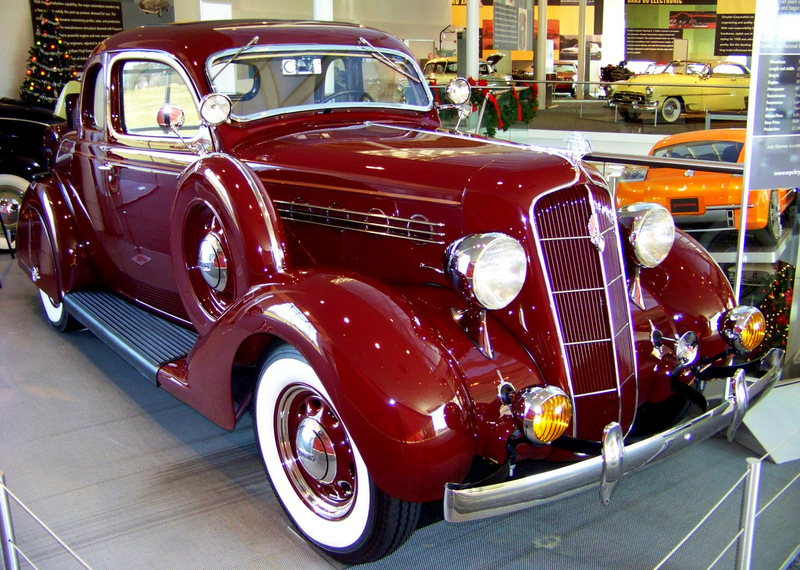 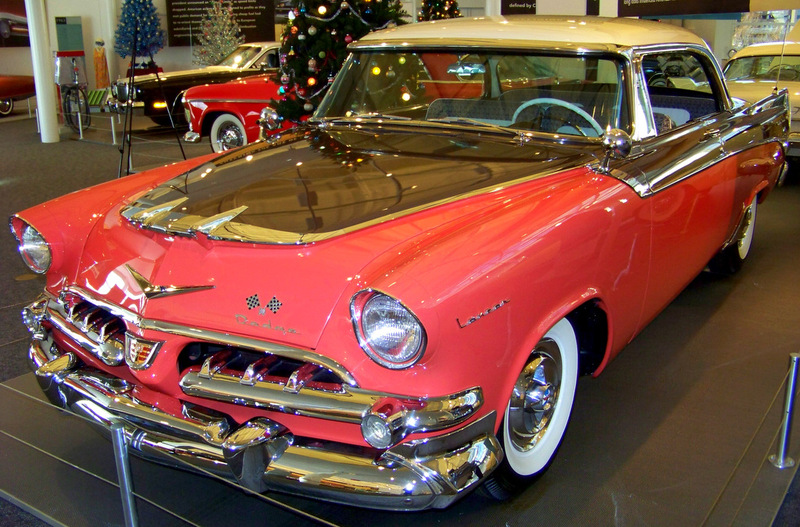 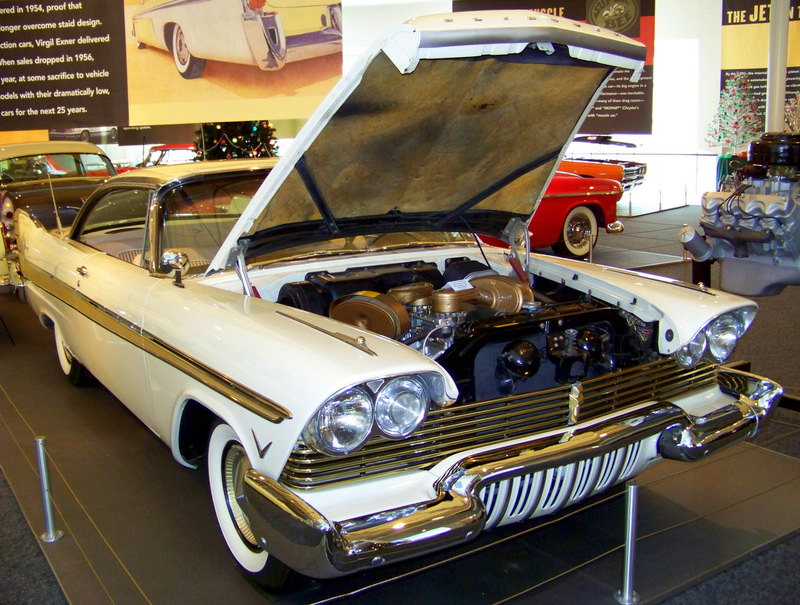 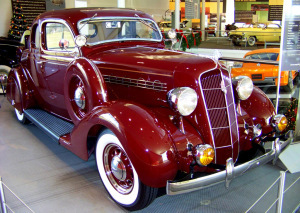 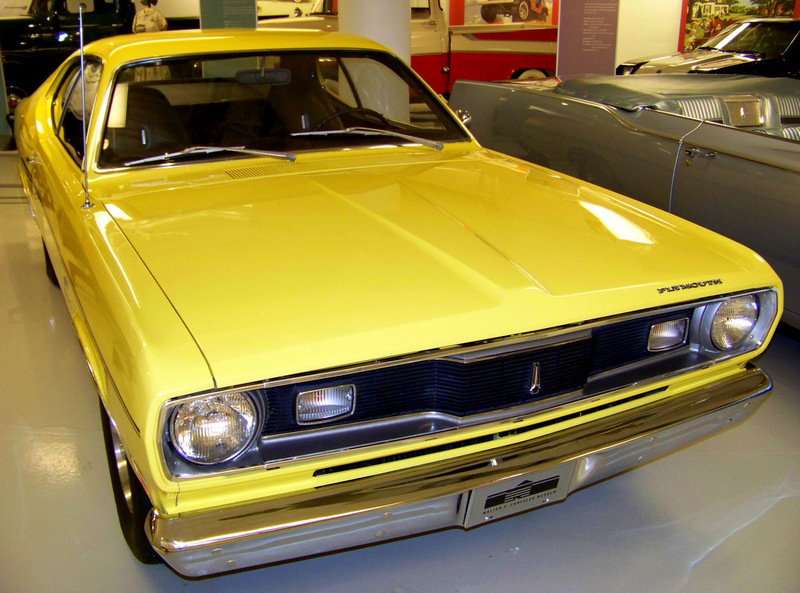 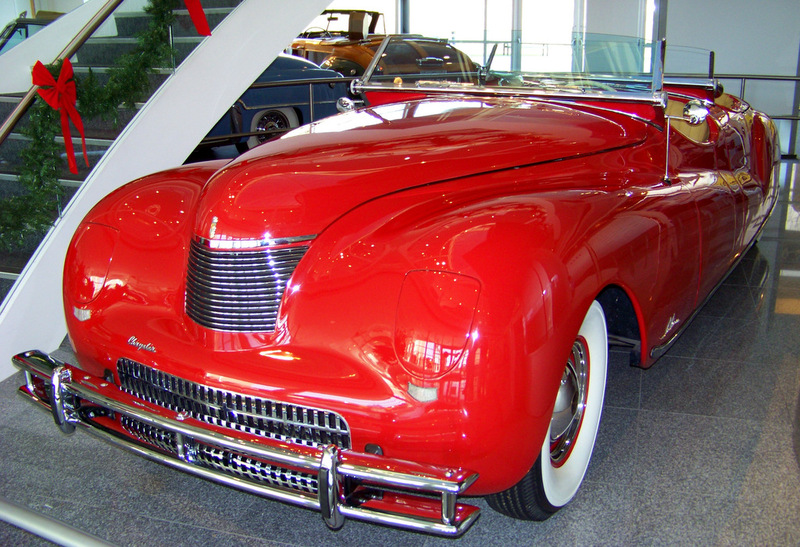 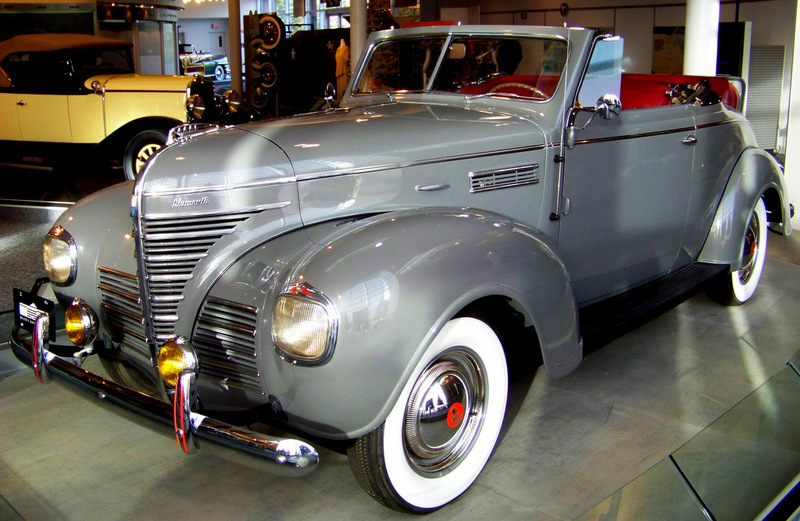 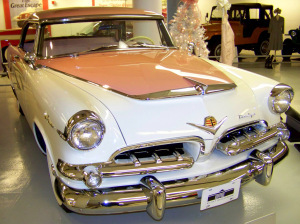 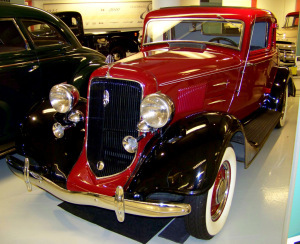 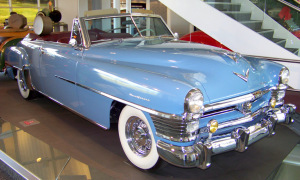 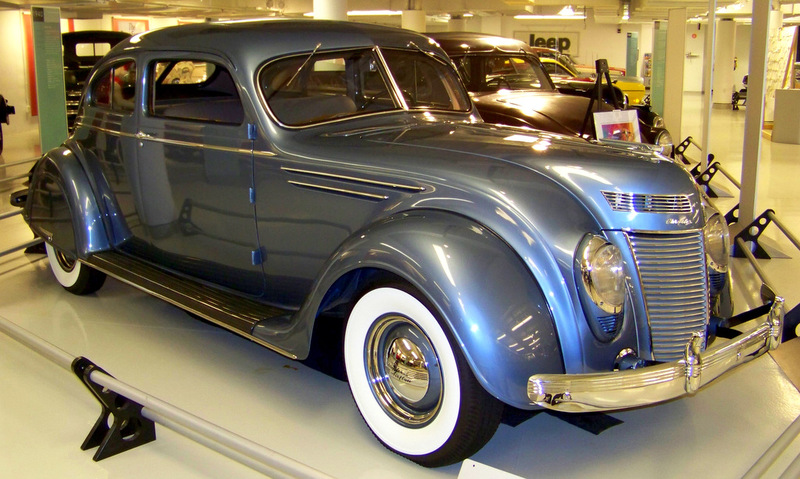 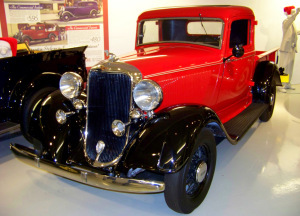 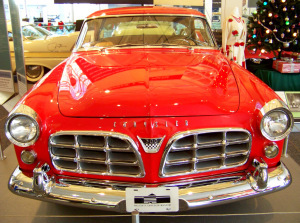 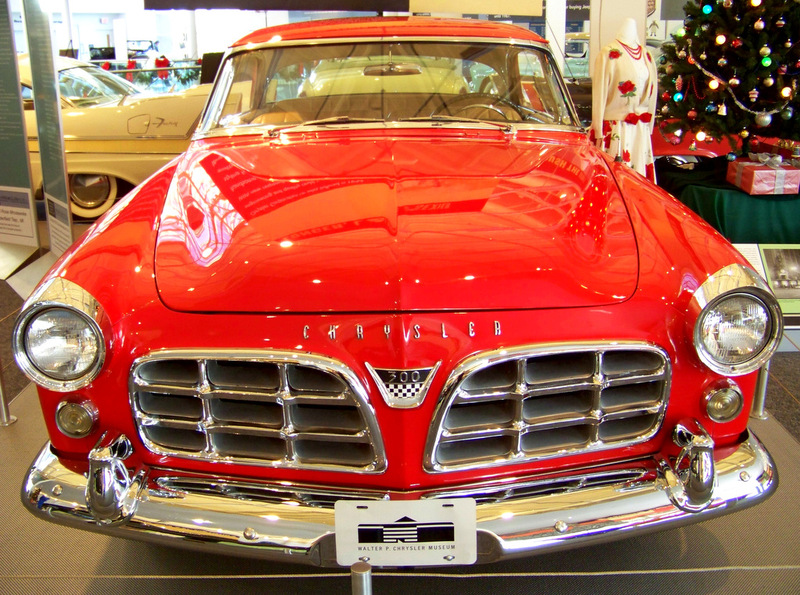 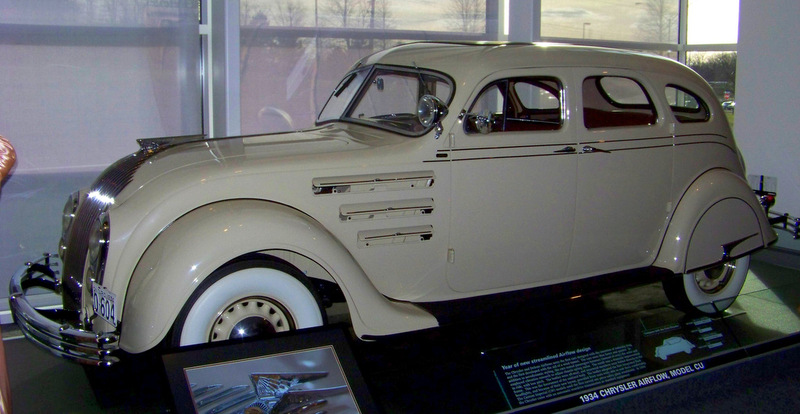 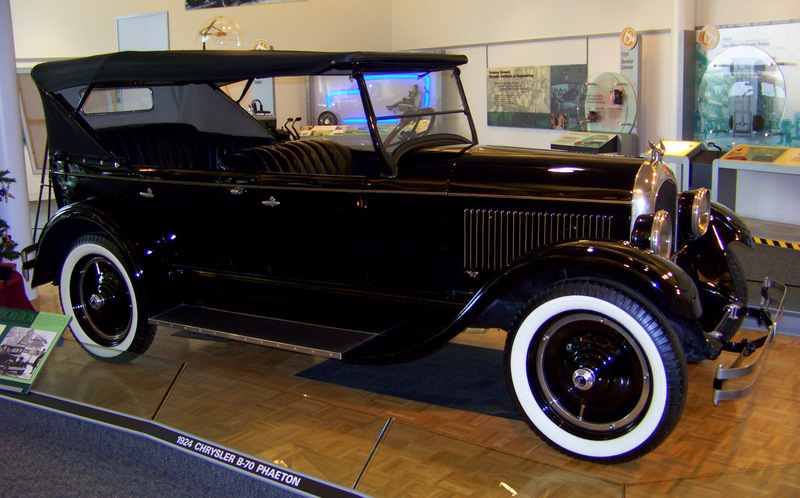 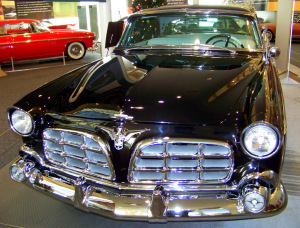 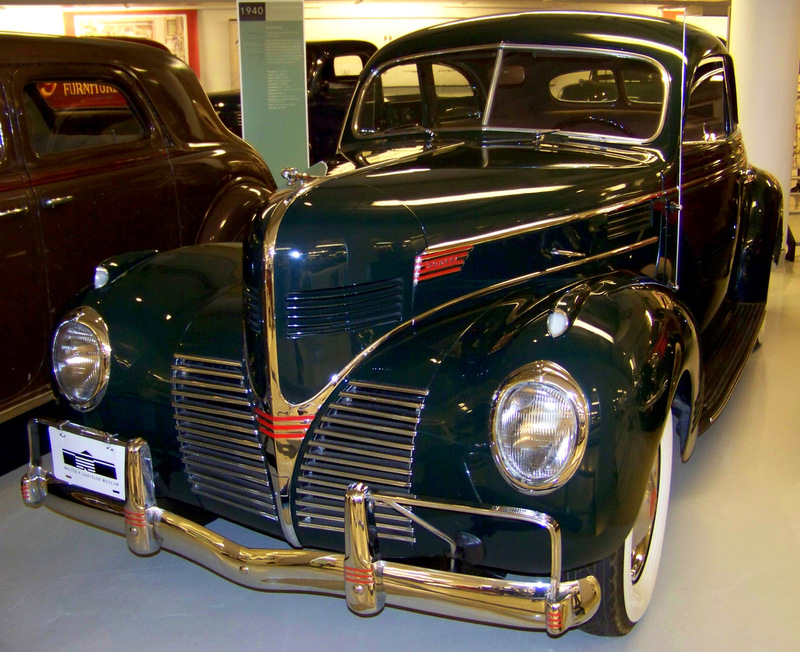 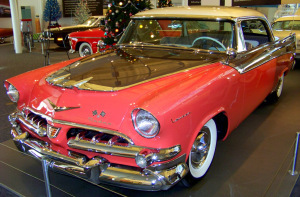 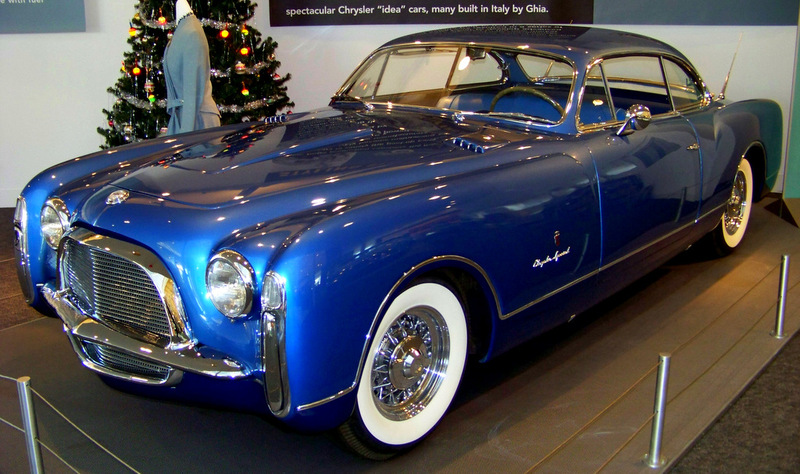 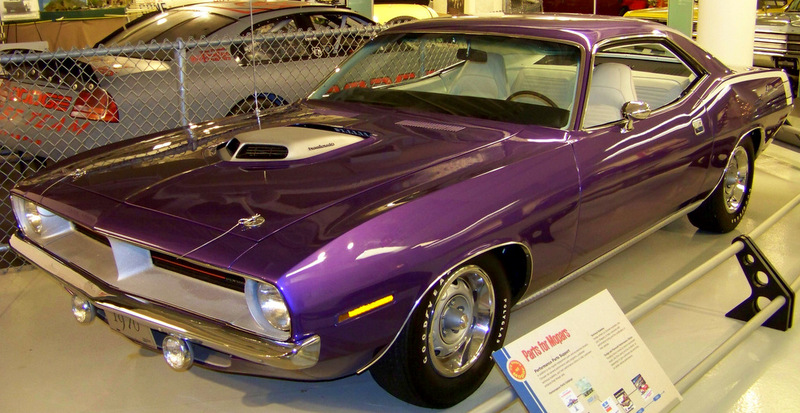 Bodies for this limited-production premium coupe were built for Chrysler by the Hayes Company of Grand Rapids, Michigan. 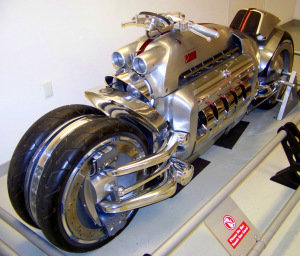 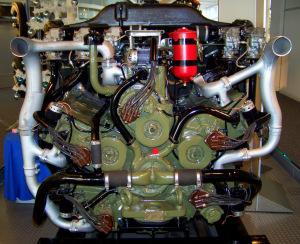 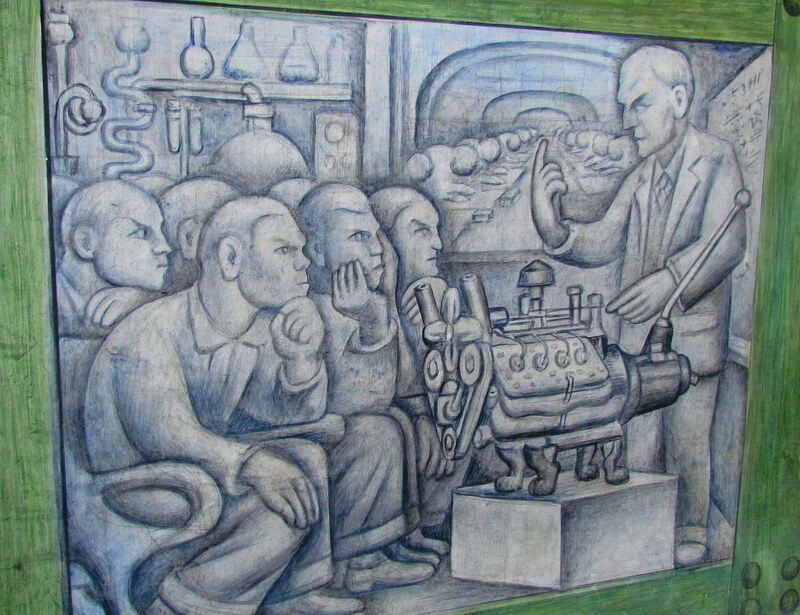 Five six-cylinder automobile engines bundled around a single crankcase. 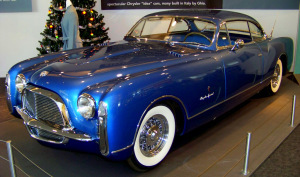 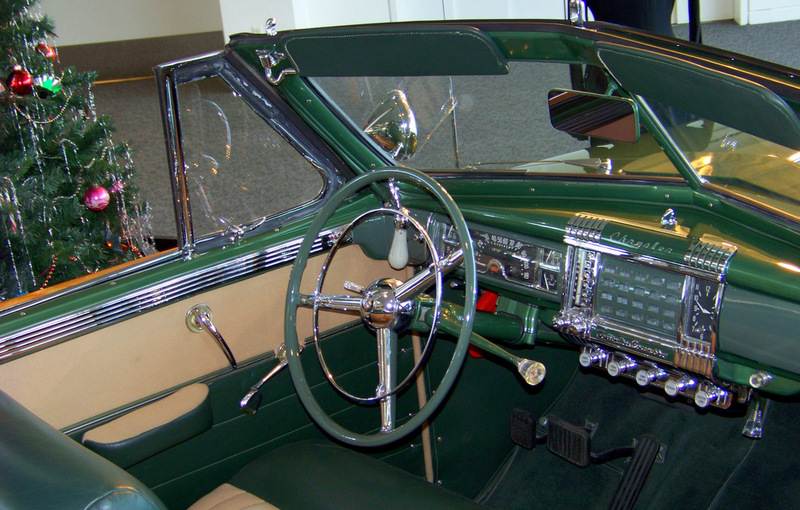 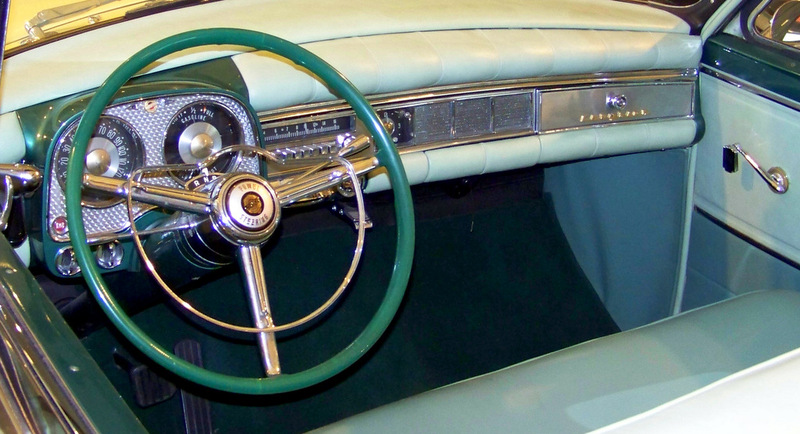 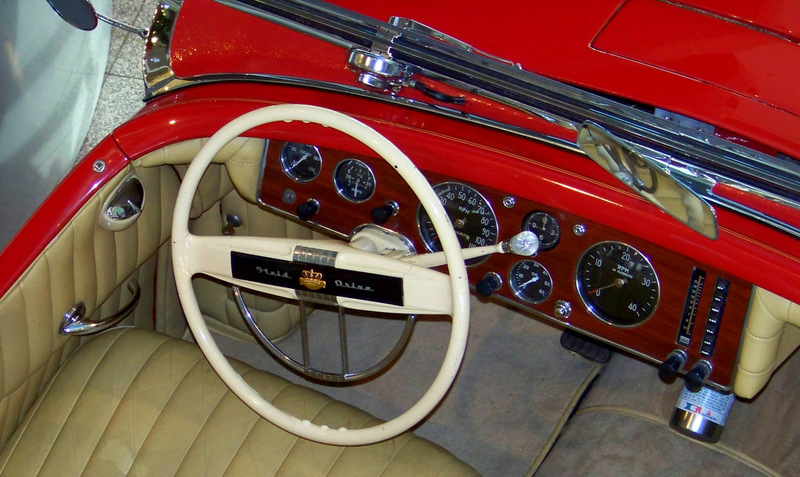 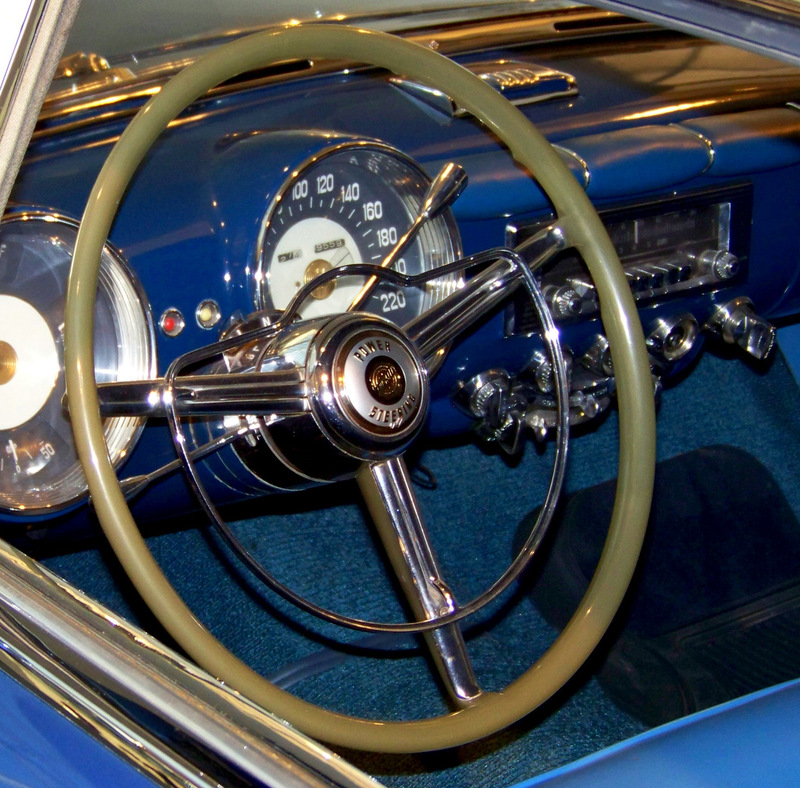 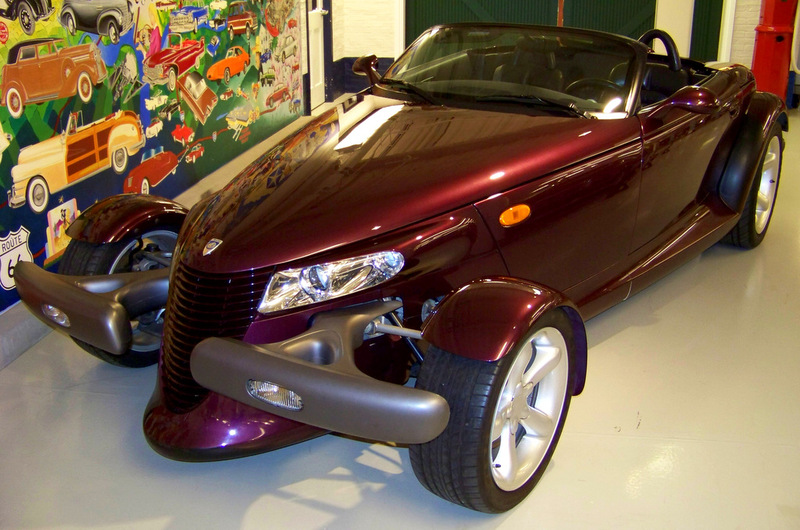 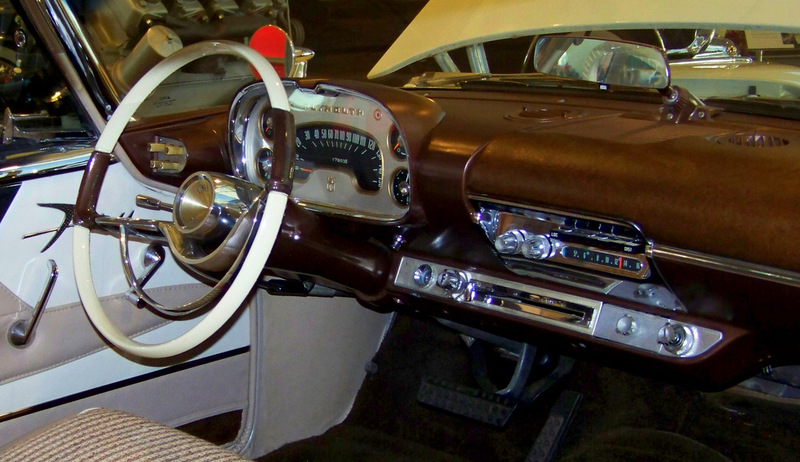 Designed by Ralph Roberts, only six were produced by the Briggs Body Company. 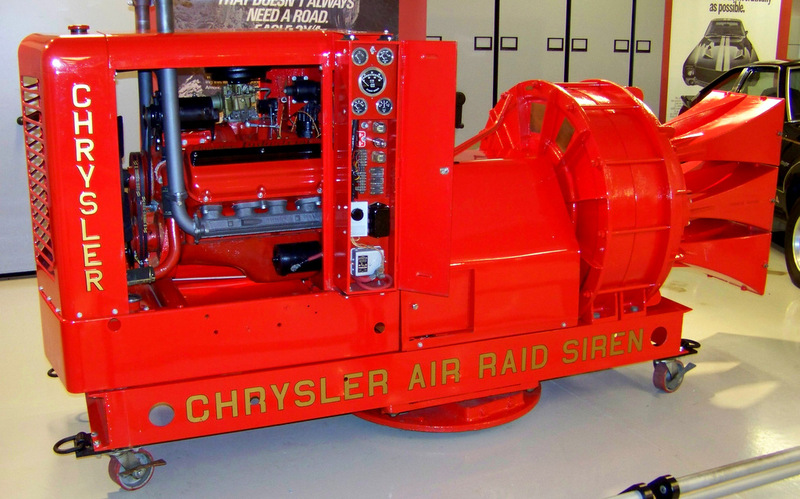 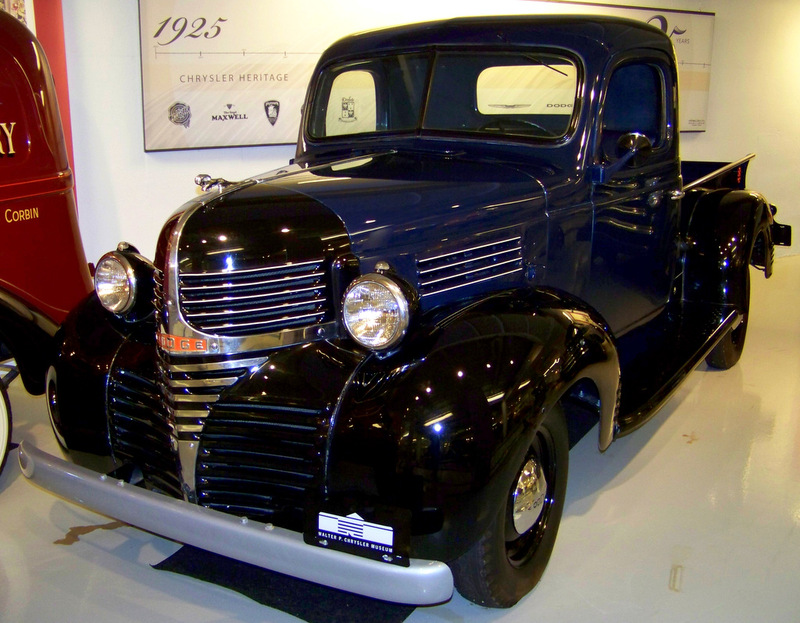 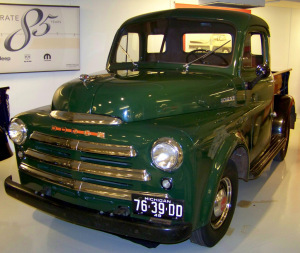 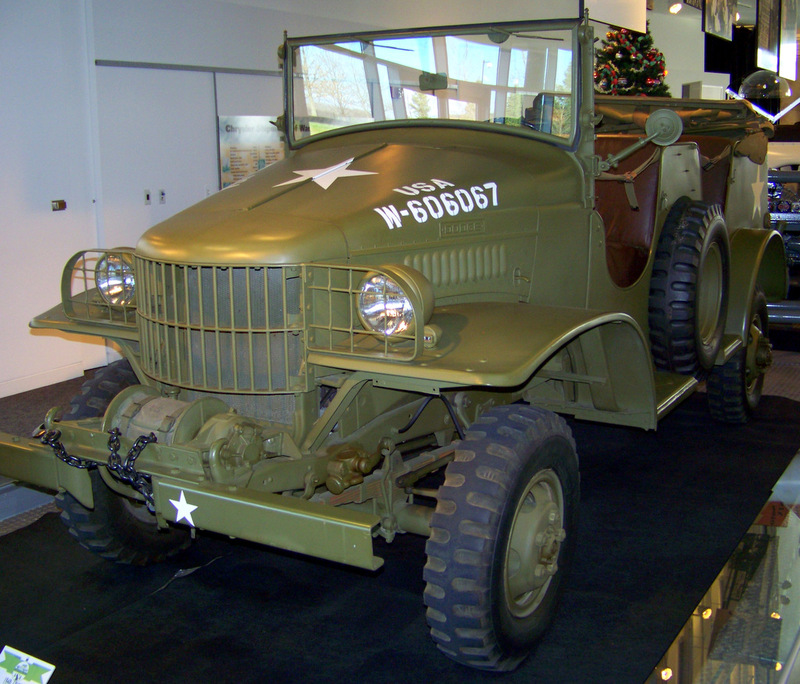 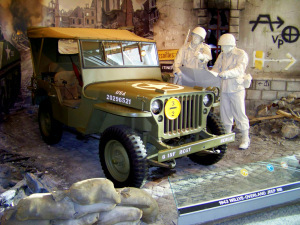 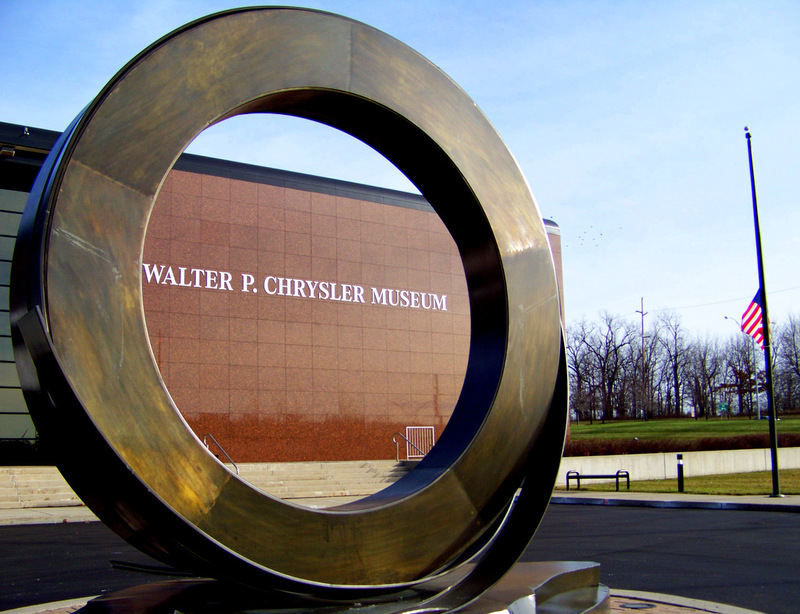 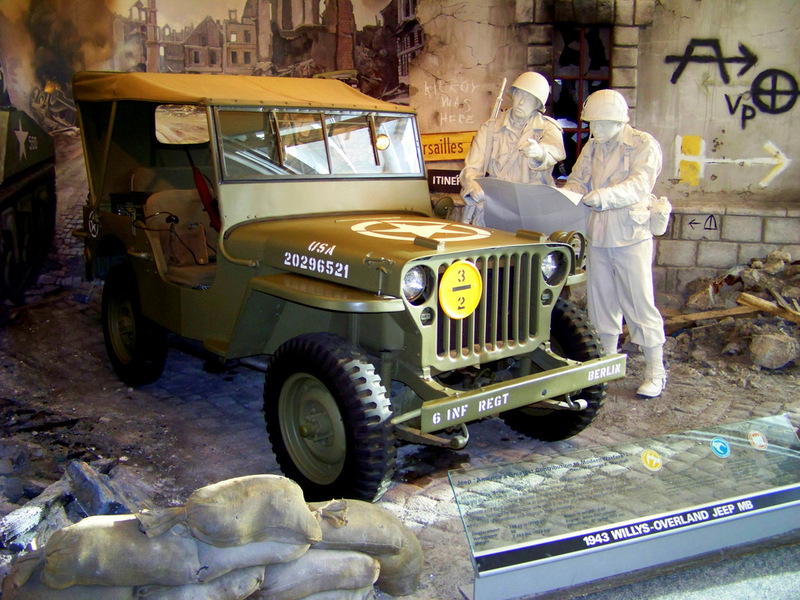 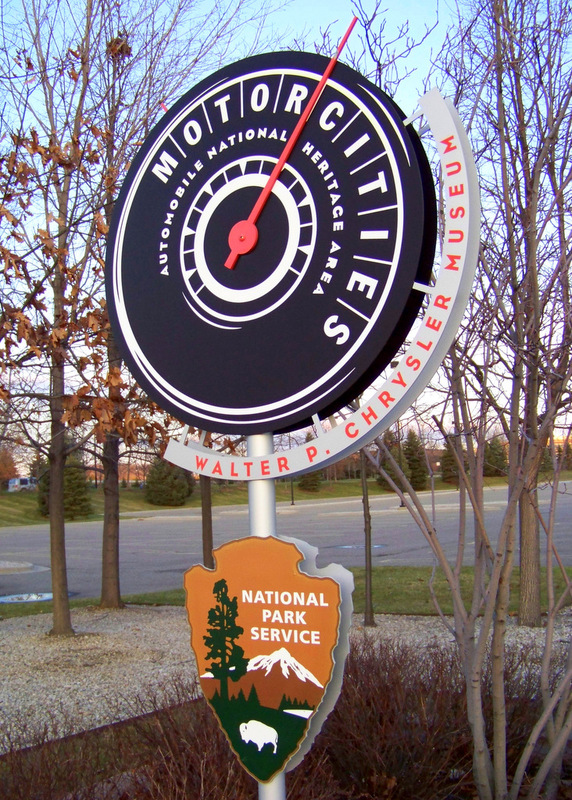 Chrysler’s Dodge Division produced over half a million military vehicles during World War II. 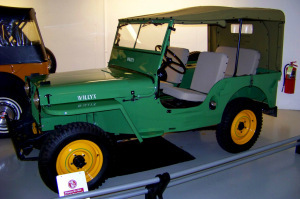 “CJ” stands for “Civilian Jeep”. 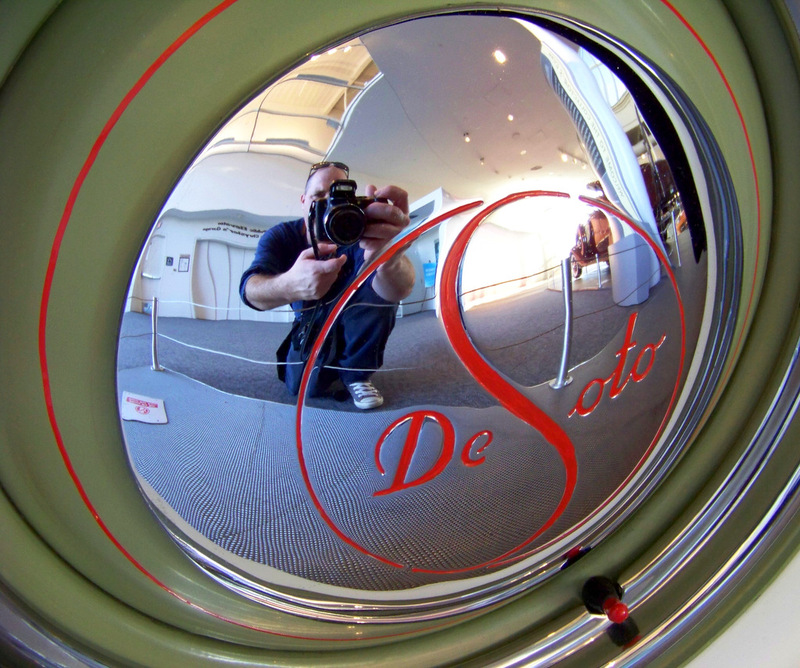 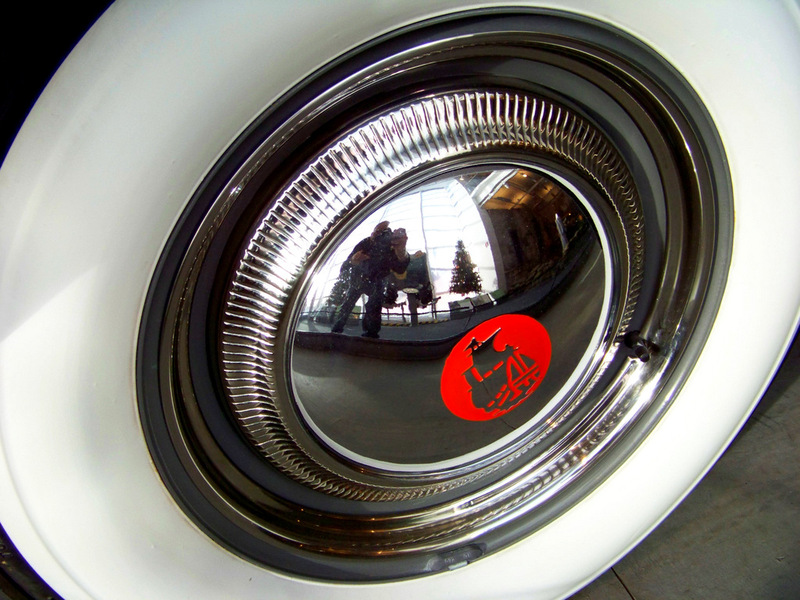 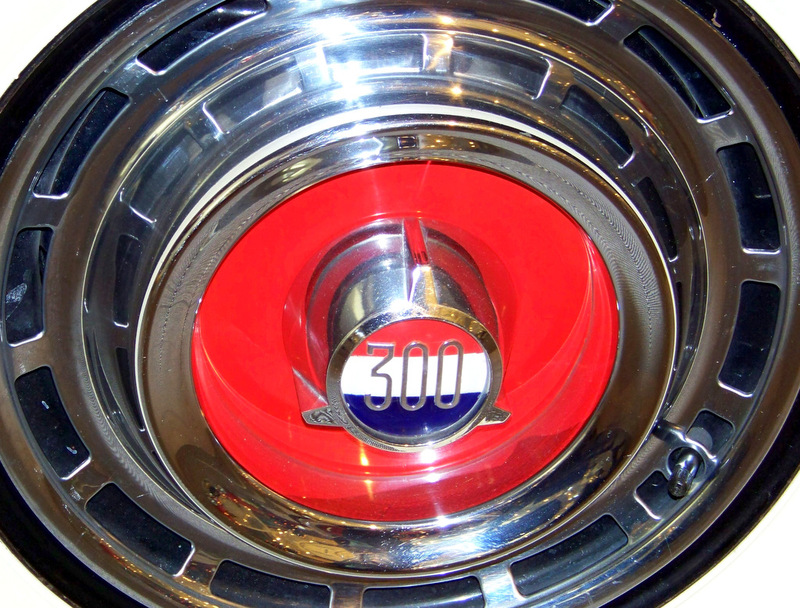 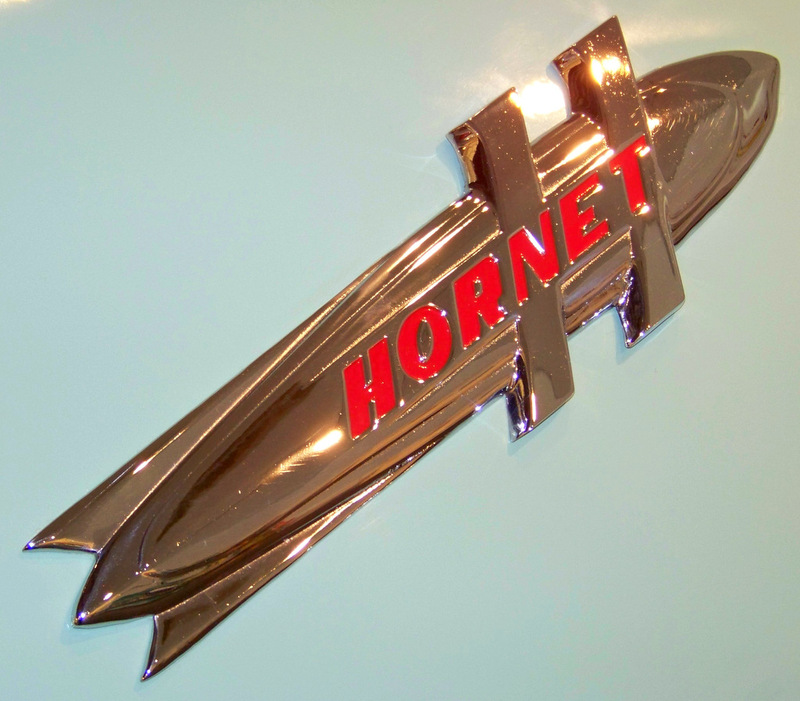 Custom designed by Virgil Exner. 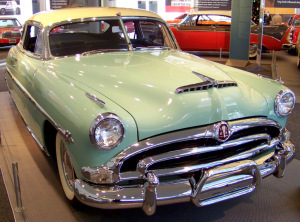 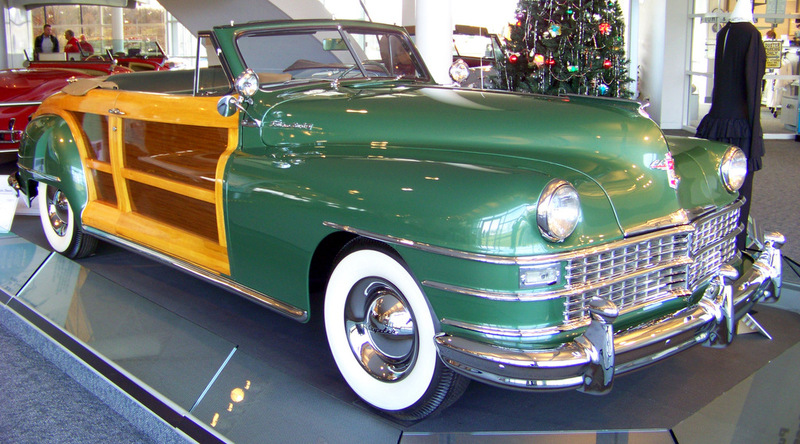 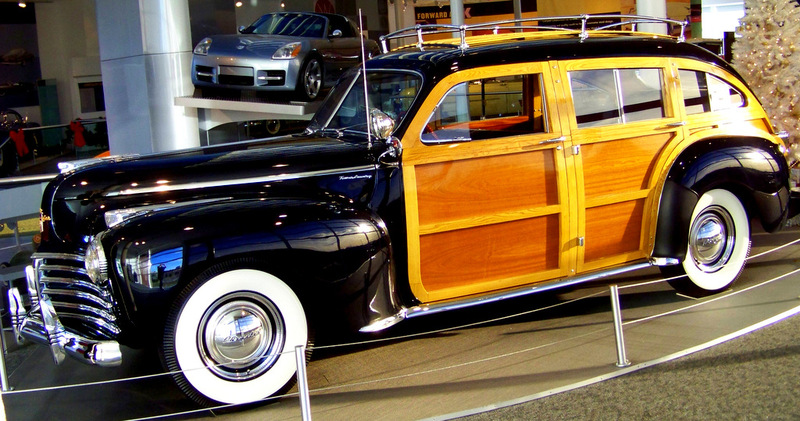 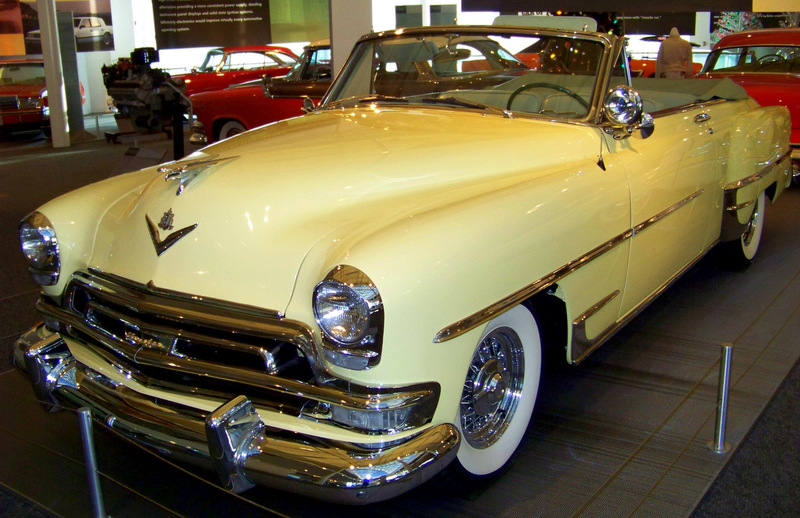 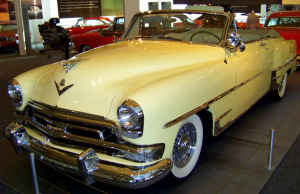 In 1954 Hudson merged with Nash to form the American Motors Corporation. Painted in “Sapphire White” and “Heather Rose”. 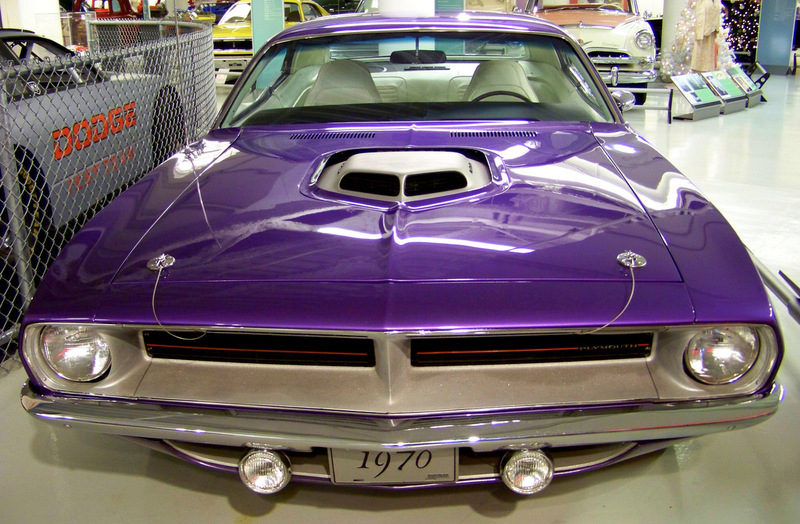 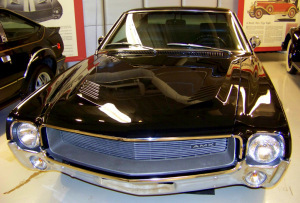 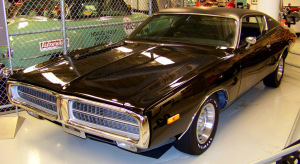 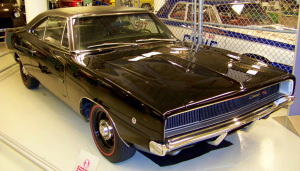 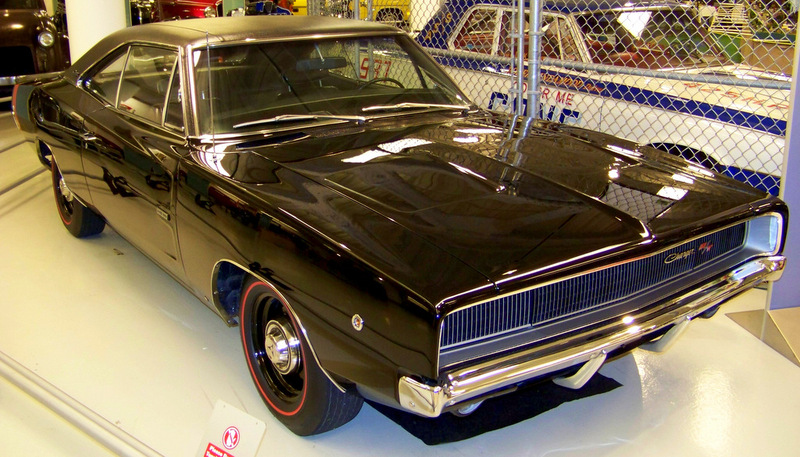 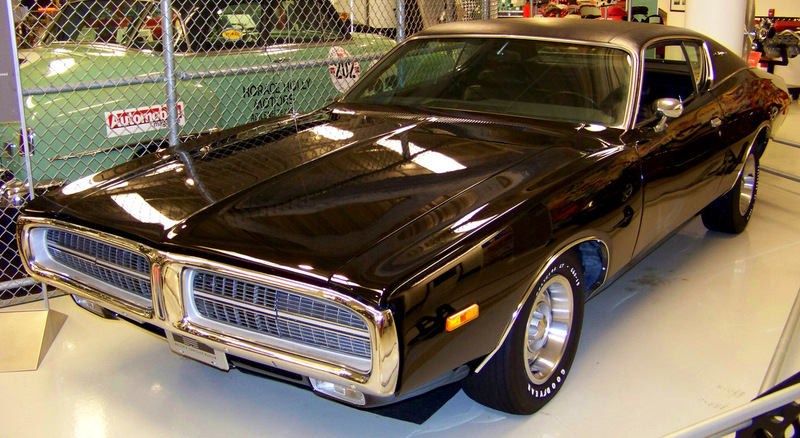 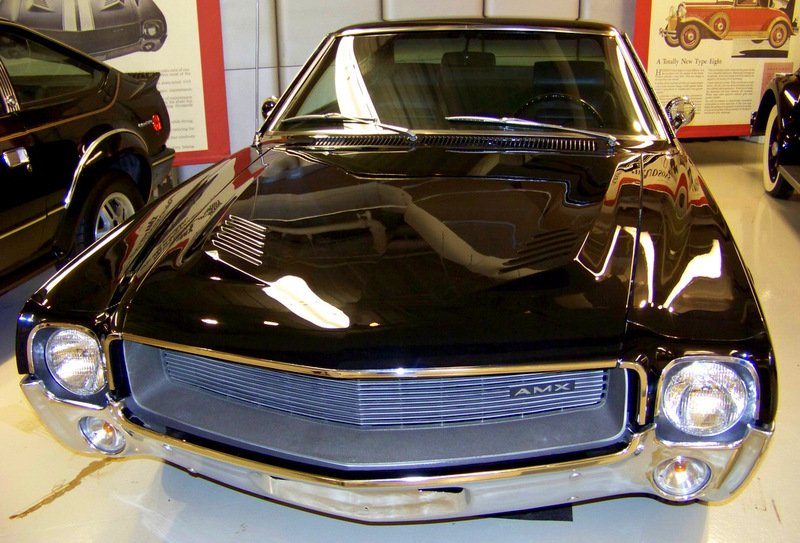 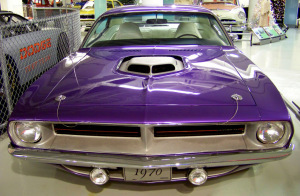 Introduced in mid-1966, all Charger models were powered by V-8 engines. 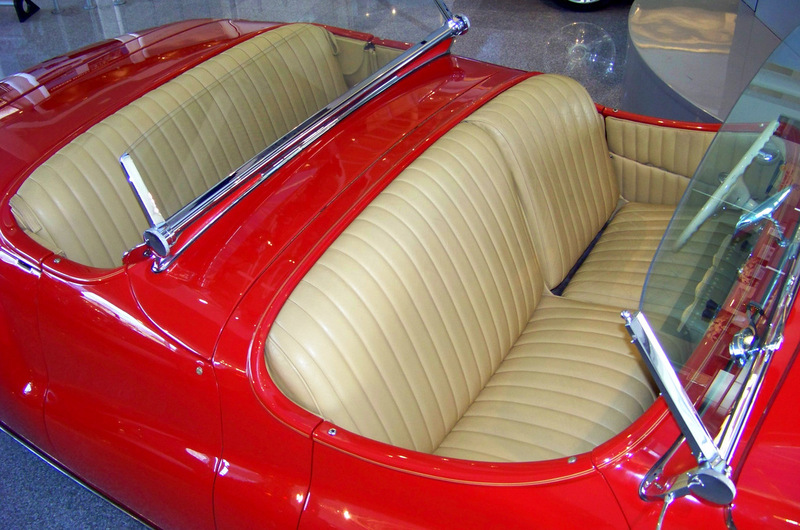 One of only 4,523 Fury III Convertibles built in 1967. 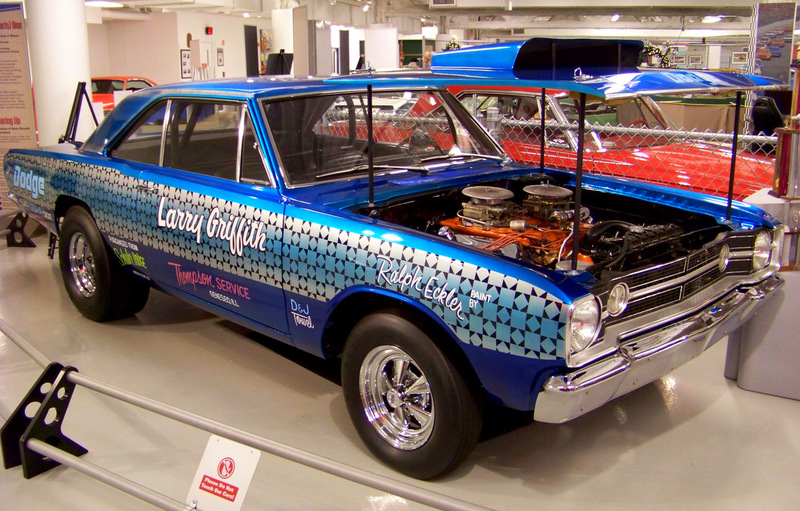 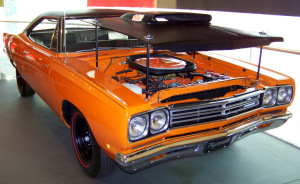 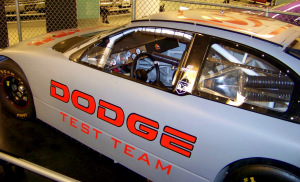 With this Dodge Dart, Larry Griffith won two United Drag Racing Association Super Stock Championships. 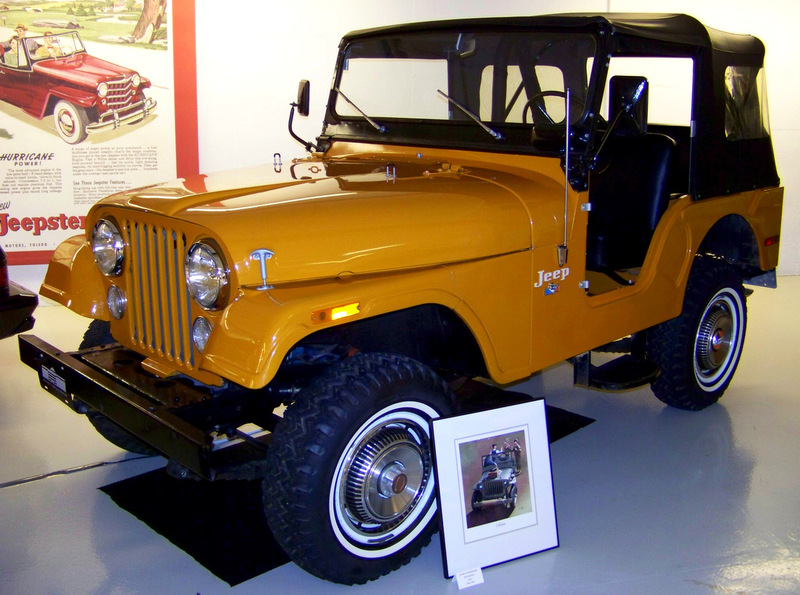 The CJ-5 was a staple of the Jeep product line from 1954 to 1983. 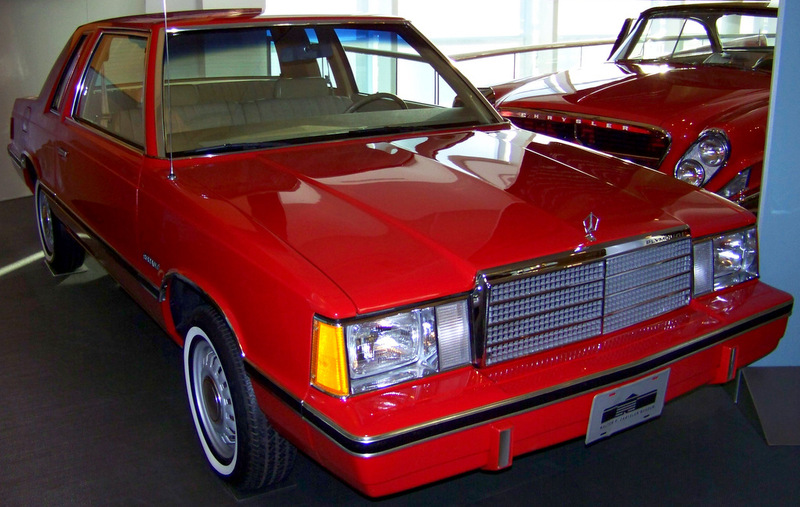 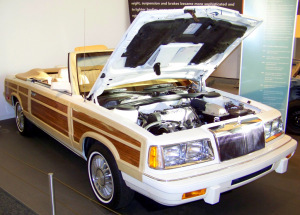 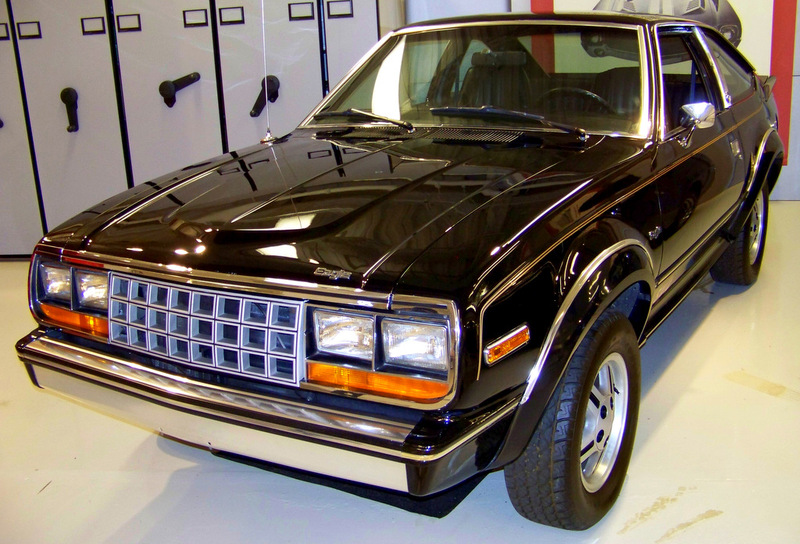 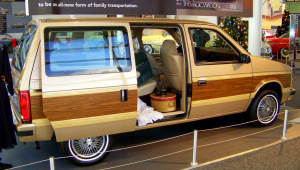 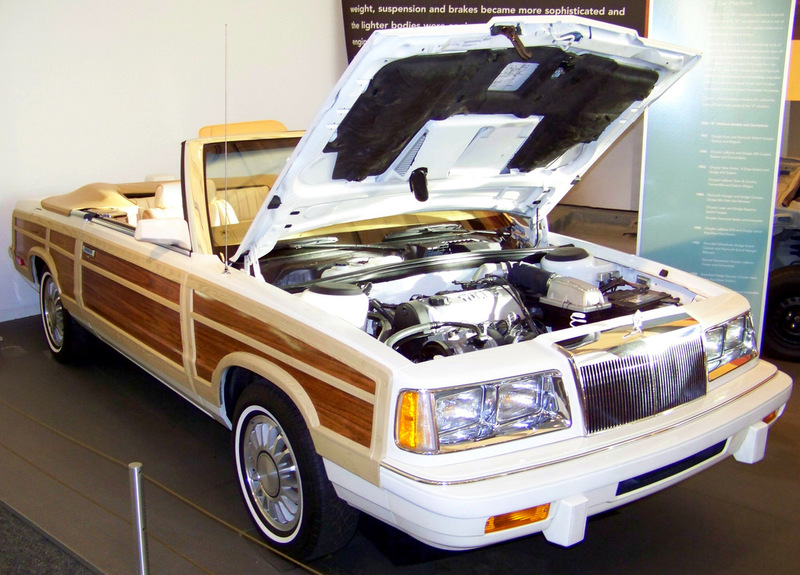 Chrysler acquired the American Motors Corporation in 1987. 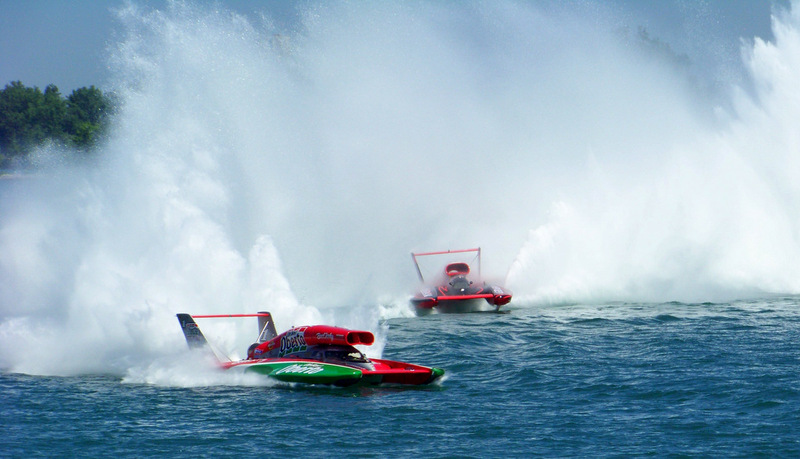 Top speed of 194 miles per hour. 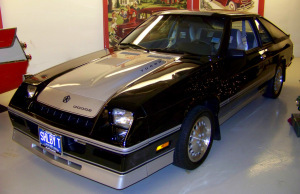 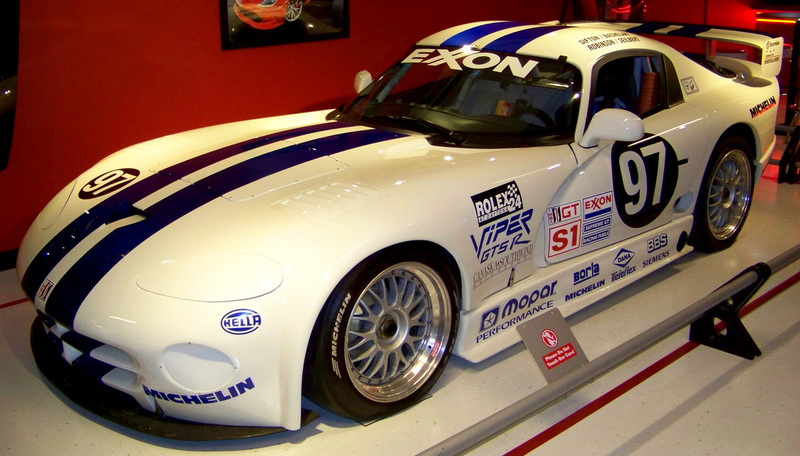 Dodge produced 7,709 Carroll Shelby designed Chargers in 1985. 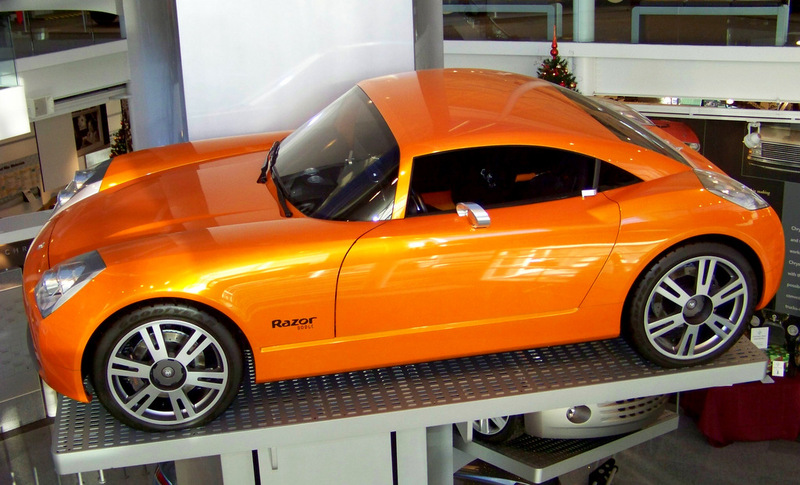 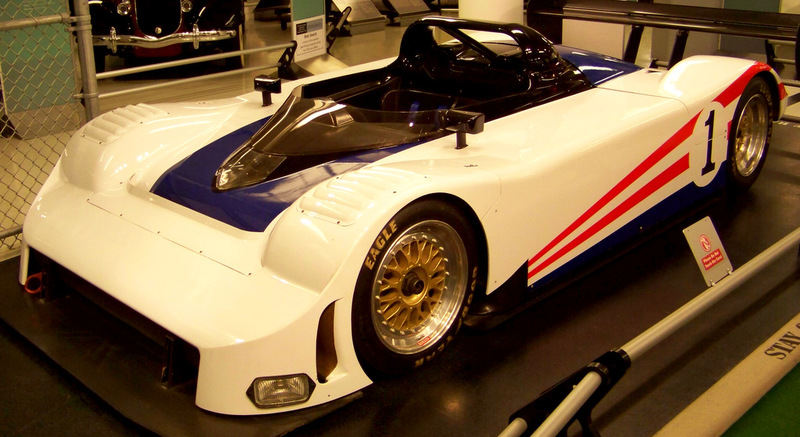 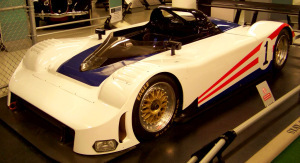 Debuted at Detroit’s NAIAS in 2005. 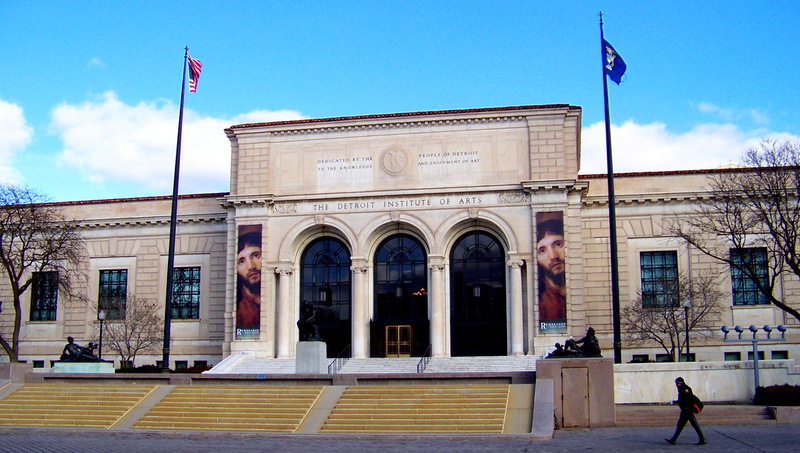 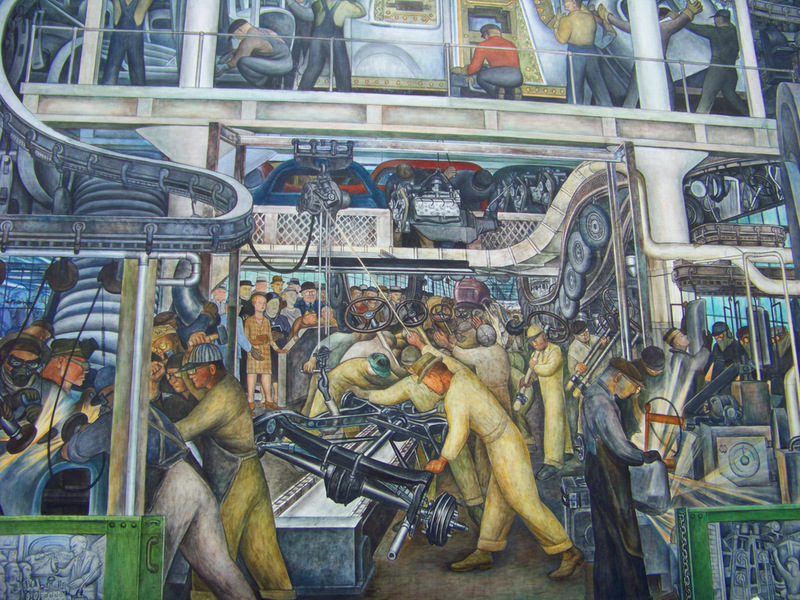 Vote “YES” on the Detroit Institute of Arts Millage, Tuesday, August 7th!